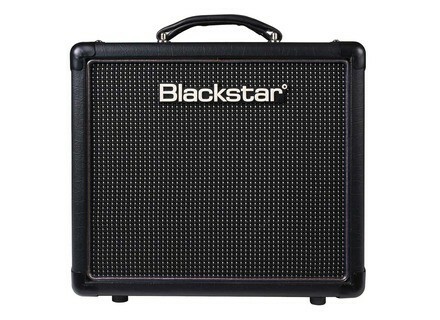 HT-1R, Tube Combo Guitar Amp from Blackstar Amplification in the HT-1 series. Blackstar Amplification announces that its HT-1R Combo with Reverb won an award at the 12th annual Musikmesse International Press Award (MIPA) Ceremony, held April 7, 2011, in Frankfurt, Germany. 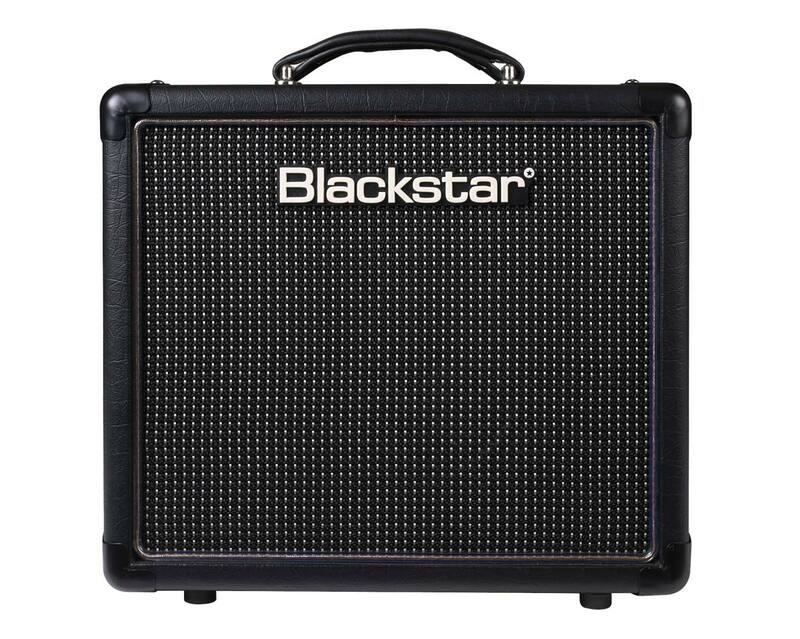 Blackstar was honored for its achievements in product development: Best Guitar Amp Combo for the Blackstar HT-1R. The ceremony was attended by 300 international representatives of music/audio-related manufacturers and distributors. In preparation for the awards, 100 magazines from around the world compiled a list of nominees in over 40 categories, from which the final winners were chosen. For more information on the 2011 Musikmesse International Press Award (MIPA) Ceremony, visit www.mipa-award.de. Modkitsdiy.com ThunderDrive The ThunderDrive is described as an overdrive pedal kit designed to provide "a strong clean signal boost in the early gain settings and smooth distortion at maximum gain settings." PRS NF3 Paul Reed Smith has announced that its NF3 model has won the MIPA award for best electric guitar. Schecter Synyster Gates Special Schecter unveiled at the last Musikmesse the latest versions (Special and Deluxe) of the Signature Synyster Gates (Avenged Sevenfold).